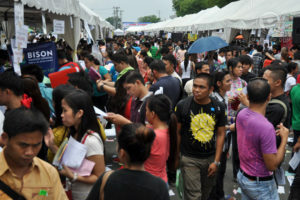 Disasters and calamities can badly put a toll on the livelihood and financial status of citizens. 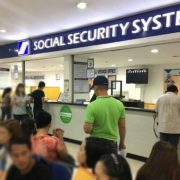 Thankfully, the Social Security System (SSS) offers benefits to assist its members during these trying times. 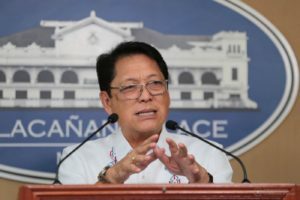 The state of calamity may be declared by the President as endorsed by National Disaster Risk Reduction and Management Council or the local sanggunian upon the recommendation of the Local Disaster Risk Reduction and Management Council. Unlike the Home Development Mutual Fund (Pag-ibig) Calamity Loan Assistance, SSS needs to release a special budget for calamity relief packages, so you need to coordinate with your servicing branch if you qualify for the following benefits. 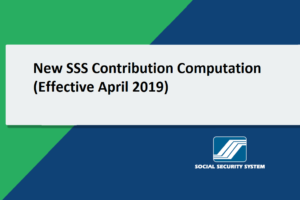 SSS member who resides on the area declared under ‘State of Calamity’ can borrow maximum of one month salary credit (MSC) based on the average of the last 12MSCs payable within two years in 24 equal monthly installments. It is important to note that a member can avail of the calamity loan even if she/he has an existing salary loan granted that it is updated in payments and not default. 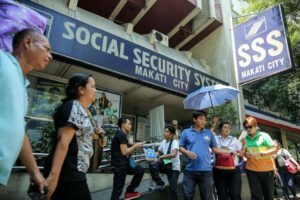 Pensioners or beneficiaries residing on calamity-stricken area as declared by NDRRMC can request for the advance release of three months’ worth of their pensions as part of the Calamity Assistance Program of SSS. Interested members should accomplish the request form and present a valid identification. 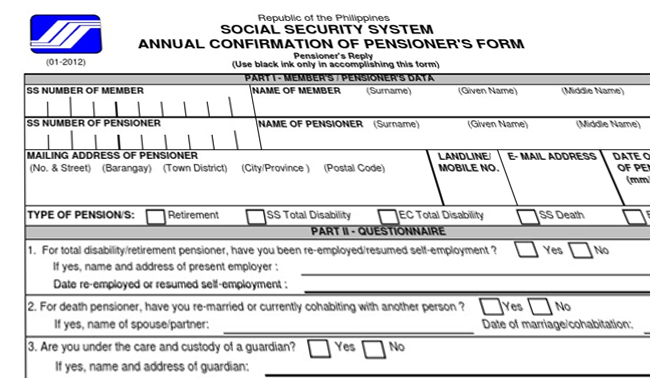 If the present address of the pensioner is different from that listed on the database, he/she needs to present a barangay certification as proof that they reside in the declared calamity area. Applicants for the Direct House Repair and Improvement Loan Program could borrow a maximum of Php1 Million with an interest rate of only six percent per annum fixed for 15 years. Under CLAP, the regular processing fee is waived so members can focus on paying the monthly amortizations on time. 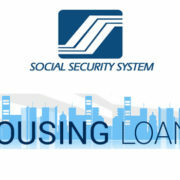 Check out the requirements and steps to apply for DIRECT HOUSE REPAIR AND IMPROVEMENT LOAN here. 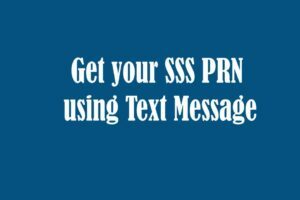 For members with outstanding salary loan, SSS has once offered the Early Renewal Program. This means that those with existing loan can borrow again even if they have not reached the minimum payment or time for renewal. 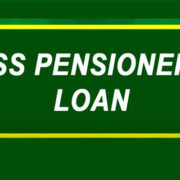 There is also an option to apply for skipping loan payment for six months without penalty for existing loans. 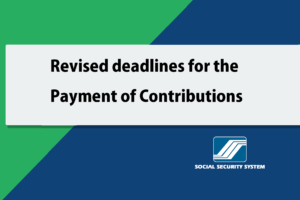 It is important to note that these schemes are decided upon by SSS and may differ for each area. When an area has been declared under State of Calamity, these benefits are not always available immediately and would still require a circular released by SSS with implementing rules and guidelines. To stay updated with the latest SSS News about Calamity Loan Assistance Program, make sure to like and follow our Facebook Page.